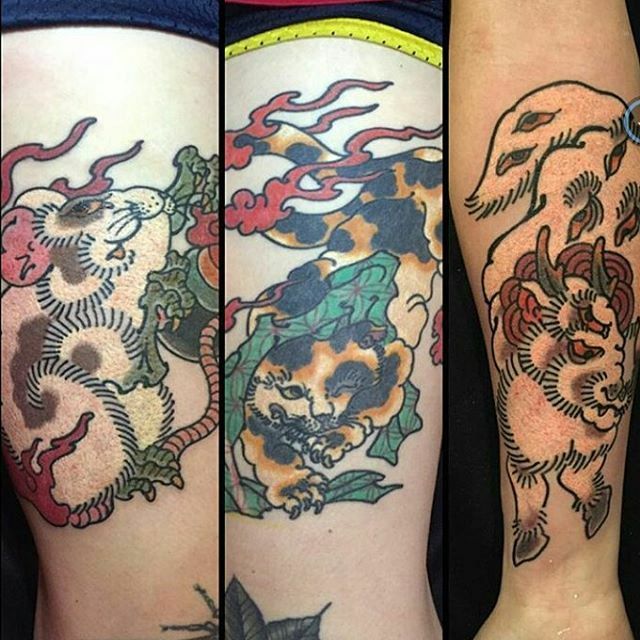 Were stoked to have Takashi (@traditionaltool) back guest spotting with us February 18th though the 24th! Don’t miss your chance for a traditional Japanese tebori tattoo. Come by the shop or give us a call at 206-448-6613 to set something up. Tim Kelly – traditional Native American Lady!